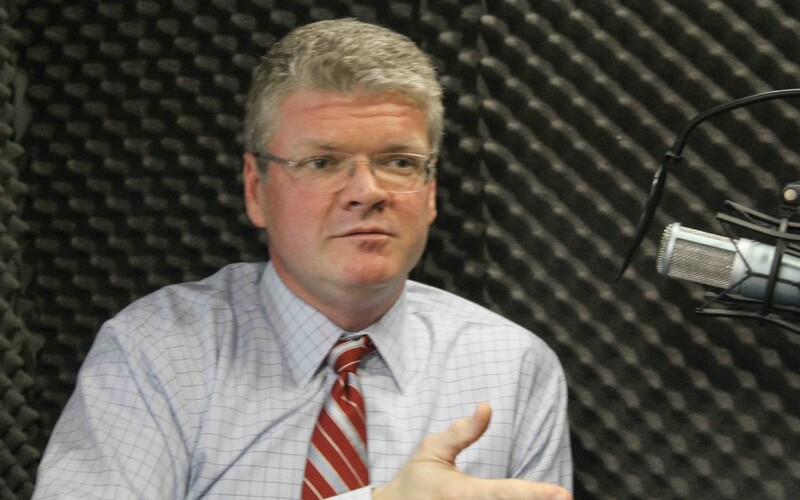 This week, we are joined by Keith Poston, President and Executive Director of the Public School Forum of North Carolina. We discuss the current state of public education including the challenges facing current educators, high teacher turnover rates, and the decreasing numbers of college students going into education majors in the UNC-system. Starting today, the Public School Forum will begin hosting “EdTalks” across the state to discuss the current state of affairs in public education. To join in their online conversation on the Teacher Pipeline Crisis visit edtalks.ncforum.org and use #EdTalksNC to weigh in.